Real Hacienda Mexican Restaurant was created with the vision to offer a warm place where our friends can experience the taste and feel of México's culinary culture. At Real Hacienda, we believe that a way to know our rooted Mexican culture, is trying our recipes of several generations carefully crafted in our dishes and presented to you with the best product quality. Each recipe has been carried by generations in The Ortiz family and applied to every and each of our dishes served to your table. We offer you exceptional service, great food, warm atmosphere and fair prices for you to feel like "BEING IN MEXICO WITHOUT LEAVING TOWN". 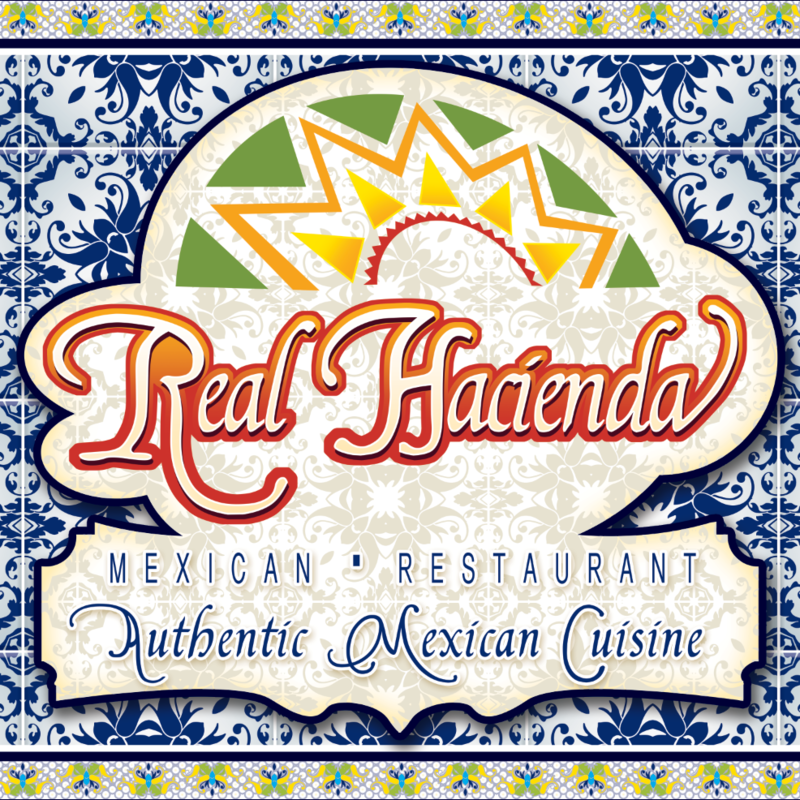 Real Hacienda started in Owensboro, Kentucky, September 26th, 1996, under the name of La Fiesta, after eight years the restaurant relocated to a new address and also opened a second location on the east side by the Hwy #54; now we are proud to offer the best MEXICAN FOOD right to your table in two locations.